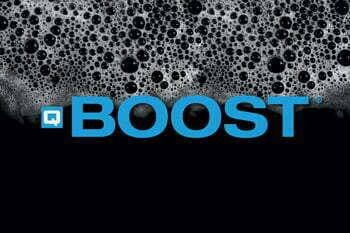 Q Boost® is formulated as a paint polish and conditioner for triple foam applications. Q Boost® is a concentrated product which will provide colorful foam at low usages. It rinses well, and eliminates the need for additional rinsing applications.